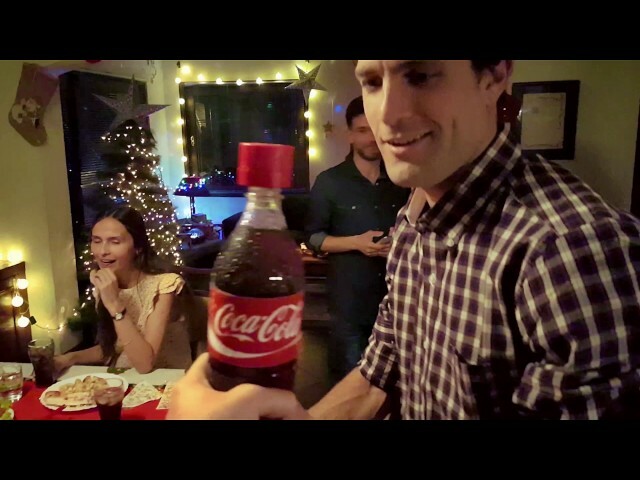 If your holiday surprise planning skills are lacking, Coca-Cola has a solution: a limited-edition bottle that lets you press a button to record a 30-second message of cheer to be played when the recipient twists the cap. These high-tech bottles will only be sold at two stories in Sicily. Additionally, Coke will distribute the seasonal packs to social media influencers across Central and Eastern Europe. The soundcap technology was developed by digital agency Gigigo from Spain, while Buenos Aires-based agency David created the promotional film.